You are a Muslim and needed an evening gown to attend a Gala Dinner Event at Marina Bay Sands Singapore. But you could not find Evening Gowns that are elegant yet with long sleeves available in the market. What should you do? Our New Arrival of Bustier Evening Gown available for purchase or rental. Check this Glittering Tube Evening Dress from our shop. Back in Year 2011, Fiza approached us with the same difficulty of finding an Evening Gown for Muslims. She had spent few months shopping around town in Singapore to find the Gown but to no avail. 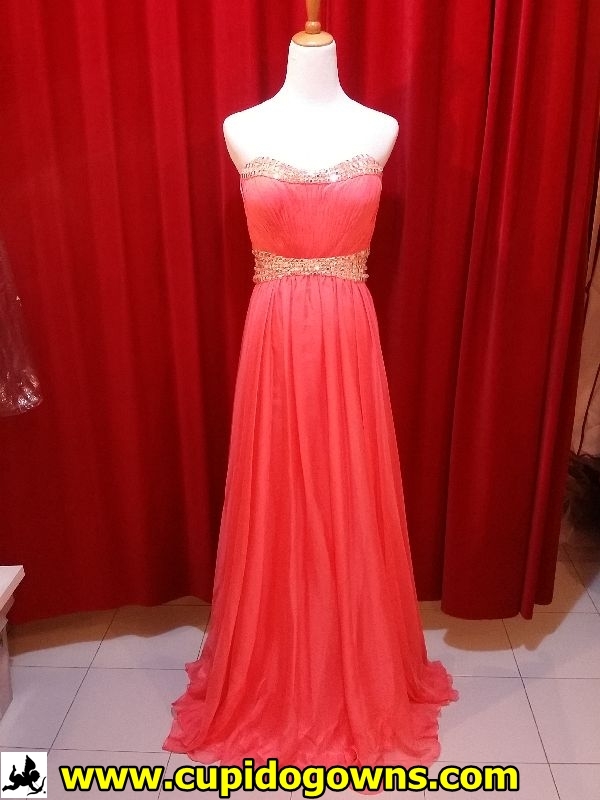 Until she came to us, our in-store expert helped solved her problem and She wore this selected Evening Gown to the Gala Dinner. Fiza wearing our Evening Gown paired with a turtle neck long sleeves shirt. Although Fiza had finally selected a sleeveless Evening Gown, we have had advised her to pair it with a long sleeves turtle neck shirt and it turn out that she looks extremely gorgeous, won’t you agree? So to our Muslim Friends out there, wait no more to contact us for an appointment to view our collection. Our friendly in-store experts will assist you in all way that we can.